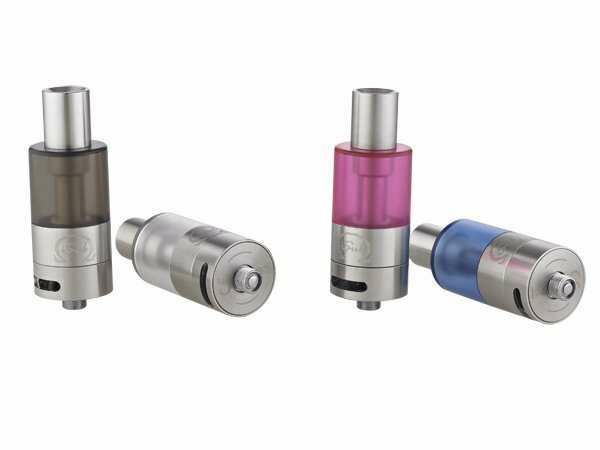 The iSub Tank is a sub-ohm tank from Innokin. The same style as the iSub tank but with a stainless steel and glass construction. Utilizing the innovative Innokin 'No Easy Spill Easy Swap' vertical DeepCoil system the iSub Tank delivers huge clouds and intense flavour. The Innokin iSub Tankatomizers provide extra vapor and will enhance the flavor of your e-liquid.